2x6 Vinyl Fence Brackets made from premium vinyl. 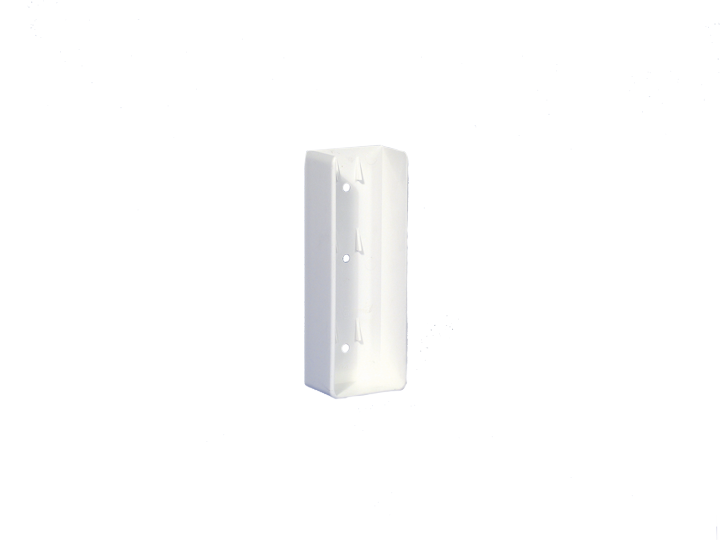 These 2 x 6 Vinyl Fence Mounting Brackets are for 2x6 rails. -Maximum profile dimensions: 2.010" wide -Corner radius: 0.15625"